Holi Festival began in India and Nepal as a tradition held in the spring to celebrate love, color, happiness, belonging, and the new life spring brings. 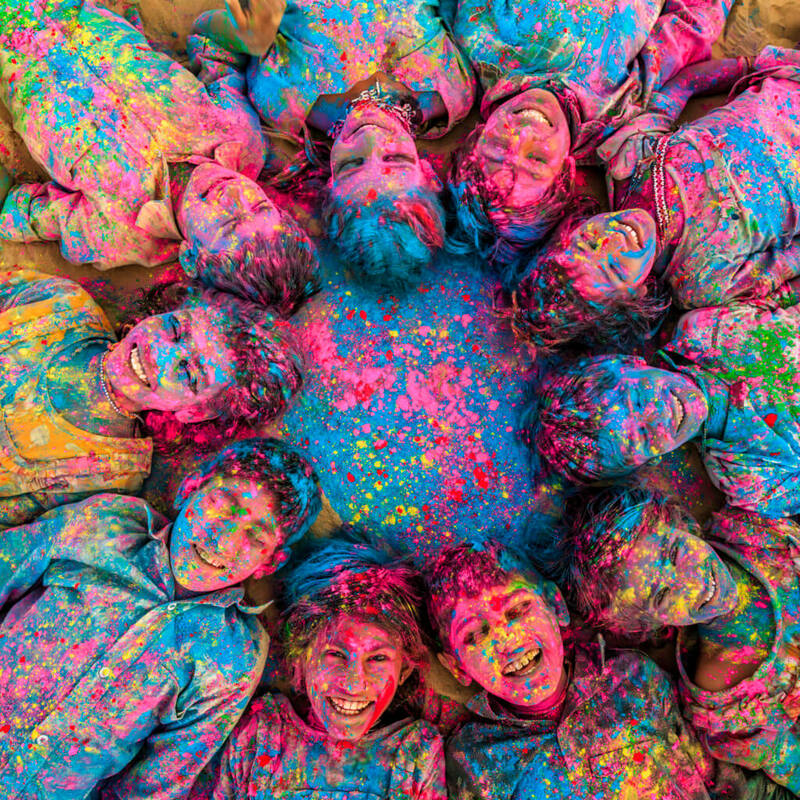 A group of happy Indian children having a blast celebrating with powder paint in Desert Village, India. 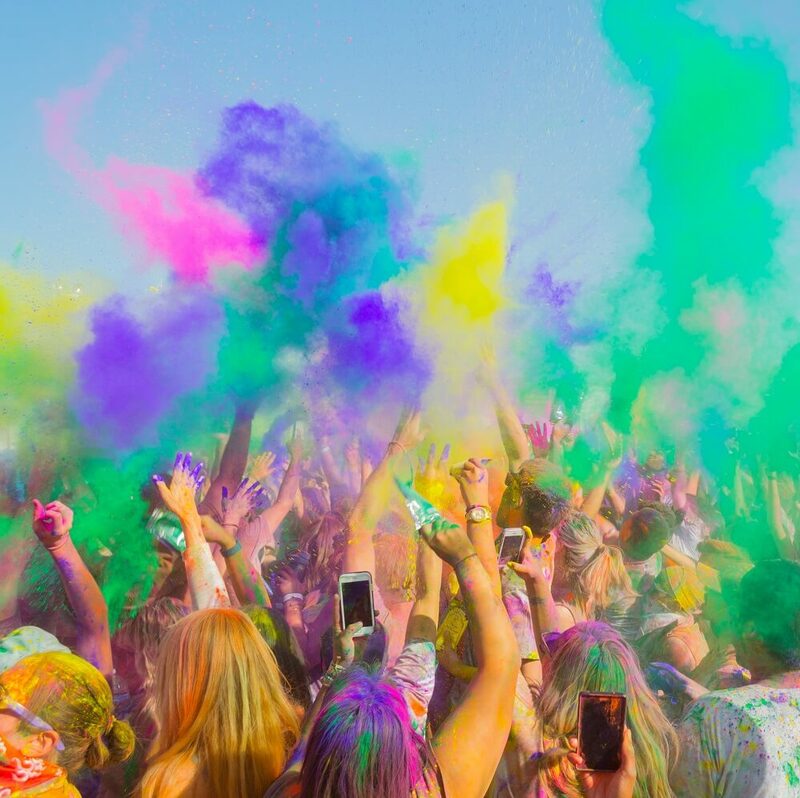 In Norwalk, California in the spring of 2015, people are celebrating during the color throw at the Holi Festival of Colors. The festival is a fun-for-all carnival of colors. Participants play, chase, and color each other with dry powder, colored water, or even colored water-filled balloons for a water fight. “WE” think it’s an incredible way for us to come together to celebrate one another, play and laugh, forget and forgive, and envision all our different dreams becoming a reality. Pick a date—Any day is a great day to celebrate! Pick a location – Parks, Backyards, School yards, etc. Use: T-shirts, hats, headbands, socks, capes, decorated boxers for A-BUN-DANCE, etc. Get Colored Powder, Water Balloons, etc. Hire a fantastic band, DJ, or play your own. Great tunes makes for great fun! Go around the circle one person at a time – Stand up and do A-BUN-DANCE. Then share your favorite four legged animal, what you’re thankful for, and best of all your dream. Stay up late and tell stories under your magical, mystical stars. Light candles in celebration of your life and dreams together! 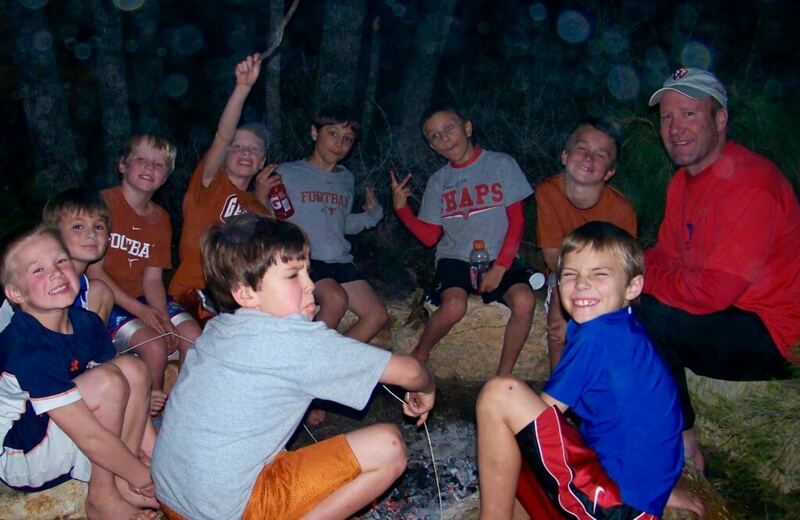 A big birthday celebration ended with a magical night under the stars around a bonfire bonding with great stories of laughter, fright, and fun. 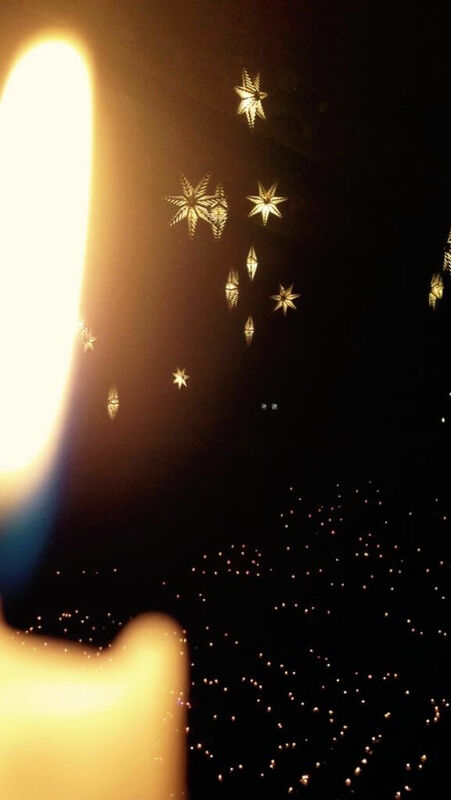 A beautiful Christmas Eve service where a few candles spread the light for hundreds to be lit and everyone sings Silent Night together.